While we are still in Winter, it feels like Spring is right around the corner. Which means so is Baseball season. 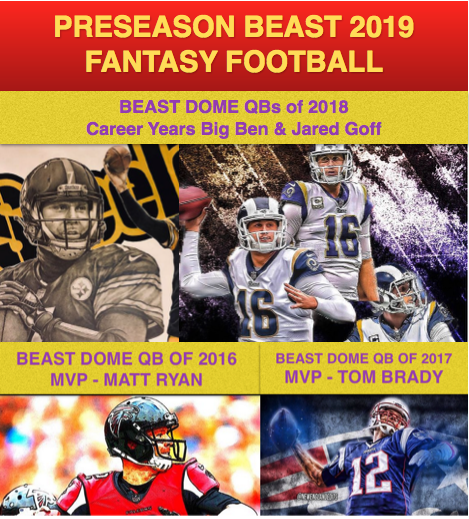 For the first time since I started BEAST DOME back in 2010, I will be doing the Fantasy Baseball Draft Guide for free this year. 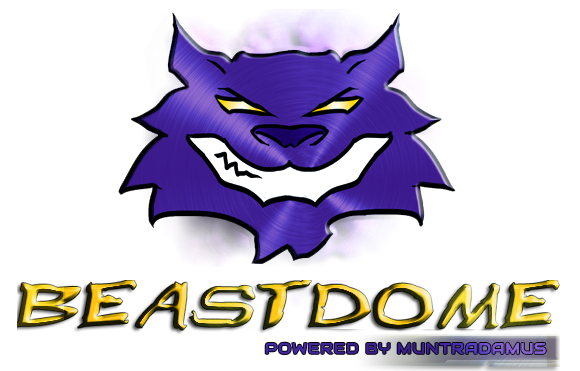 No catch, just want you to make BEAST DOME your #1 spot for Baseball analysis. My mind has to be expressed, I don’t want filters to hide any of my thoughts for my season subscribers. We are going to kick this year’s Draft Guide Quentin Tarantino and start the BEAST DOME STRATEGY with your last pick. WAIT?? A CHRIS DAVIS REDEMPTION SEASON!! While I am right there with everyone that they have had enough of Chris Davis in their life. I know your pain, but I ask you this question. How would you feel, if Chris Davis hit 40+ HRs and his ADP was #406! Which means he will not even likely be drafted in your league? Some may say they are over it, but the wise man would draft Chris Davis for that huge big time upside, and see what happens. He sits on your bench for 2 weeks, if he is not getting it done you drop him and pick up a 2 start pitcher, or a catcher who is hitting the ball the best he hit the ball all season. No blood, No Foul. Regardless, you give the big BEAST DOME Legend his shot. He will not cost you anything, and if he starts the season in BEAST DOME, you can trade him in a 2-4-1 with his value high and still end up with a better tool to your squad, than a player who you would most likely drop anyways. FANTASY BASEBALL CONTENT COMING DAILY!